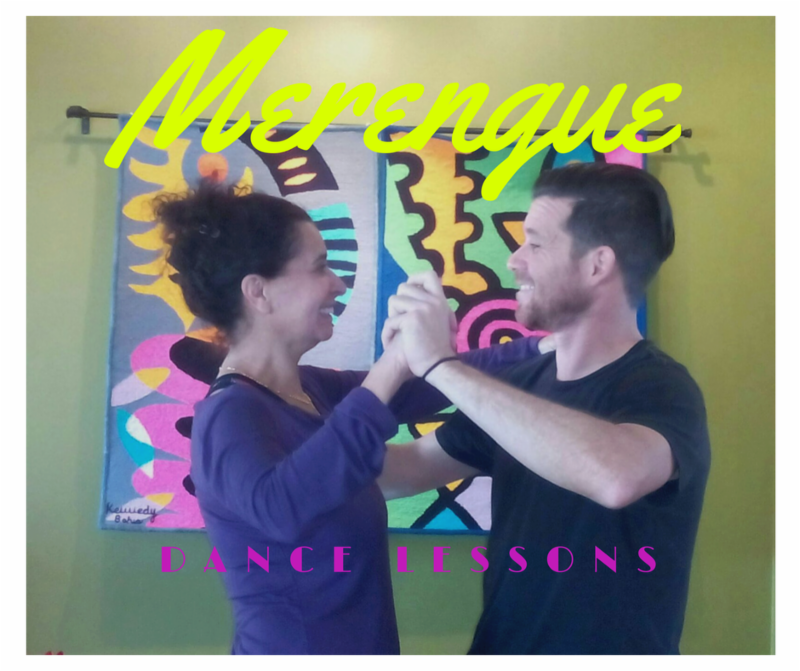 A class taught by the talented Daniel Garcia, originally from Granada-Spain. This class is focused on basic steps and routines to inspire you for the upcoming Alta Gala Latin Night on Friday, April 7th. 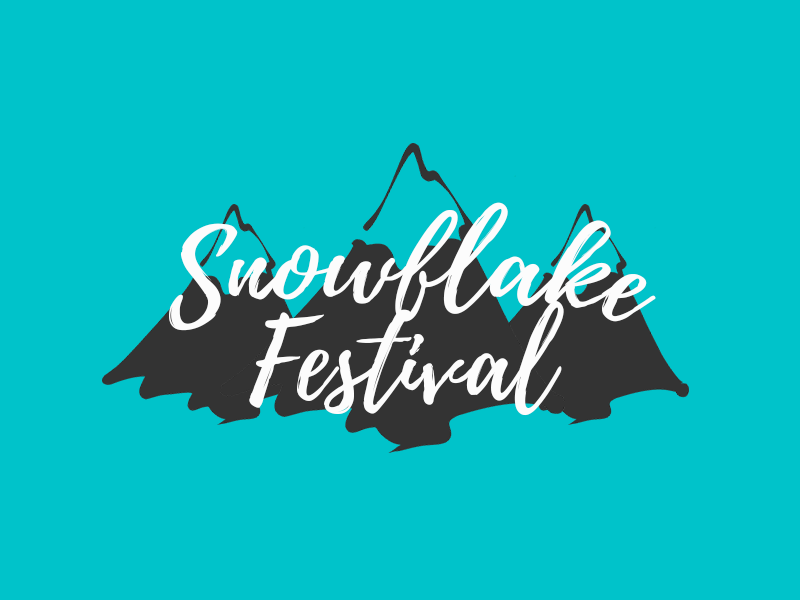 Join ACE in celebrating this year's Annual Snowflake Festival with four days of packed events. Women's Arm Wrestling Tournament, Gnome Hunt, ACE Hole-In-One, Chili Cook-of and much more! 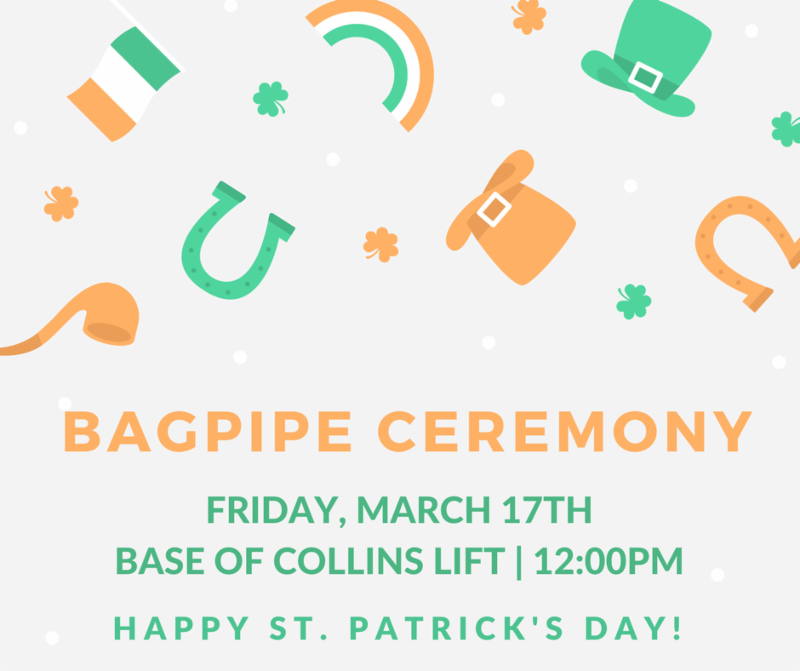 Come listen to Bagpipe slayer James Moyer on Friday, March 17th at the Base of the Collins lift as you ski on St. Paddy's day! Another class taught by the talented Daniel Garcia, originally from Granada-Spain. 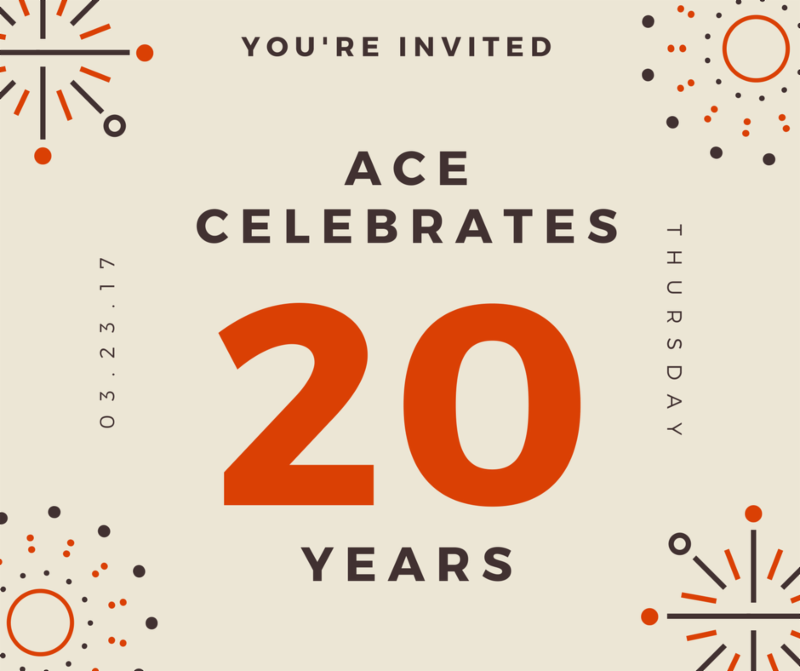 Join ACE après ski in celebration of ACE's 20 years as Alta Arts Council, bringing Arts, Culture and Education to the Alta community. Light snacks, sweets and beverages provided from local businesses. Live cello music by Maren Askins, accompanied by a dance performance. Love Alta? 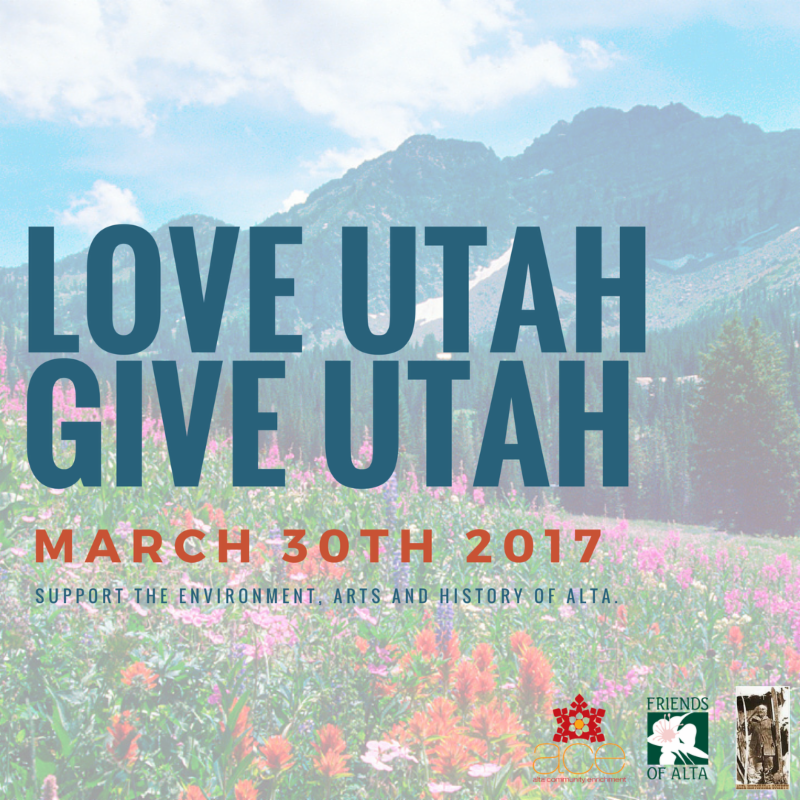 Give to Alta! 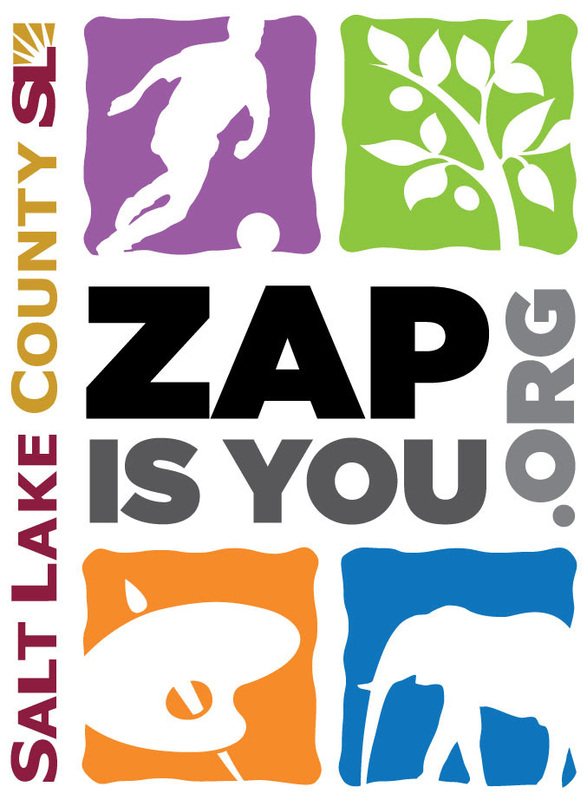 Support the arts, environment and history of Alta, with contributions split evenly between Friends of Alta, Alta Community Enrichment (ACE) and the Alta Historical Society on the biggest day of statewide giving!